Today's retail merchant faces continuous price increases for bankcard processing. This results in increased expenses that reduces profitability or you have to raise prices and possibly lose business. 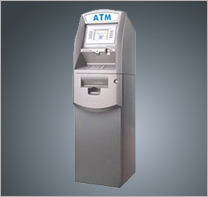 Point Of Banking commonly known as cashless or script ATM's can eliminate your credit card fees and increase your profits. This is accomplished by a small surcharge or convenience fee to the card holder. 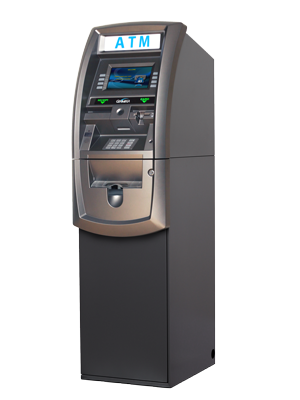 Many merchants are not aware of this and are giving away hundreds if not thousands of dollars away every month to the credit card companies and they seem to raise their rates every year but until now the only one other option to purchase or have an ATM placed in your business and managed by another company. Once you have made a good decision to get your POB ATM the next thing is to determine what your convenience fee will be. We recommend that the fee should not exceed $1.50 but have seen merchants get the best results using $0.99. After all, you are selling goods and/or services and not paying discount fees so your profits go up. The whole idea behind this is to get your customers to spend more in your store and not look at this as an additional revenue stream. You could even offer a discount equal to the convenience fee for purchases over a certain amount, your customers spend more and your profits go up.